Why Attend the Agile Coaching Intensive™ training course? Elevate your coaching abilities and ensure the success of your organization! The Agile Coaching Intensive™ features two great certifications combined into one 5-day program. During this interactive, hands on and highly practical series of workshops, we will cover and galvanize the values, principles, and practices of the ICAgile Agile Team Facilitation (ICP-ATF) and Agile Coaching (ICP-ACC) certifications. 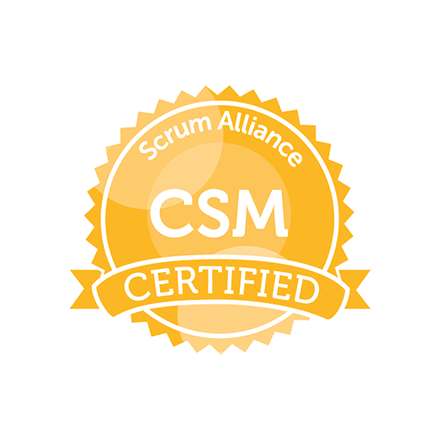 Both courses have been approved by the Scrum Alliance for Scrum Education Unit (SEU) credits. Thus, you may claim up to 40 SEUs that will count toward your advancement to other career levels within the Scrum Alliance hierarchy. Furthermore, because these courses include key elements of Project Management and Agile, those who are PMI certified PMPs and PMI-ACPs can also claim up to 40 PDU credits for attending our course. The course follows the knowledge-based certifications on the Agile Coaching Track. 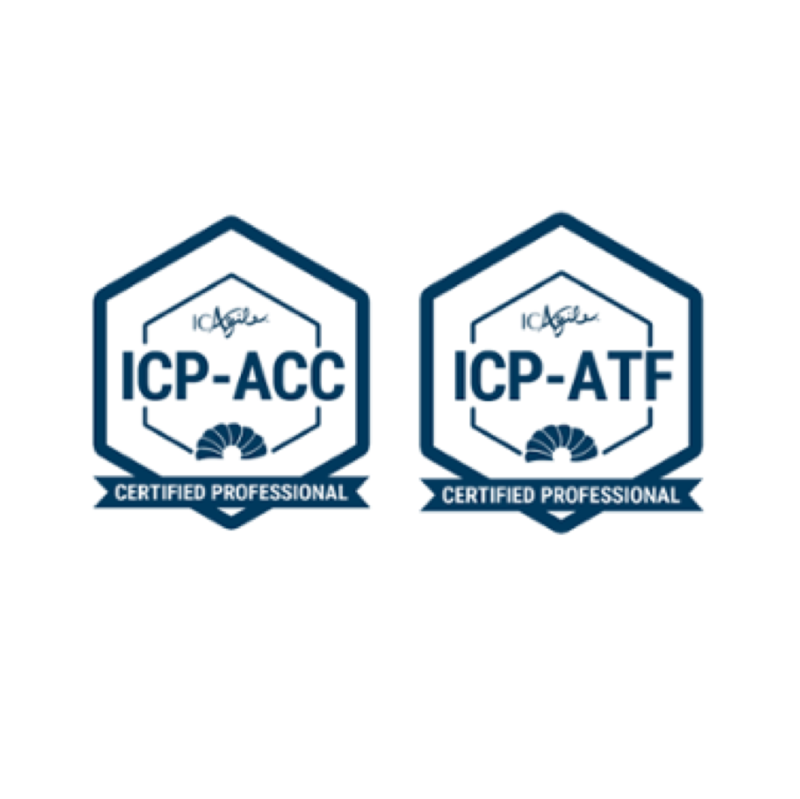 The ICP-ATF (Agile Team Faciliation) is one of two knowledge-based certifications on the Agile Coaching Track. The coursework focuses primarily on the mindset and role of an agile team facilitator, while also providing group facilitation tools and techniques for effectively designing meetings and workshops that both engage the entire audience and drive towards agreed-upon outcomes. 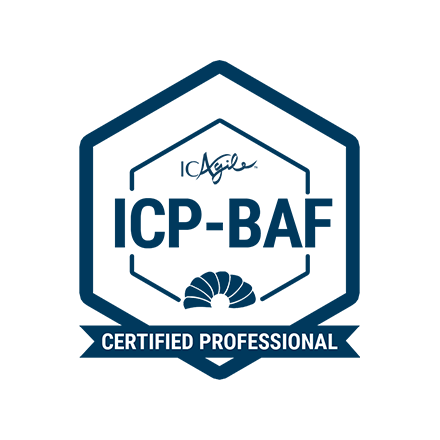 Through obtaining this certification, the learner will develop an appreciation for the art of facilitation as key to fostering collaboration and enabling self-organizing teams. In addition, participants will build their facilitator toolkits and gain experience facilitating specific agile practices most relevant to their organizational context. The ICP-ACC (Agile Coaching) is also one of two knowledge-based certifications on the Agile Coaching track. The coursework focuses primarily on the mindset, roles, and responsibilities of an Agile Coach. After finishing the certification, the learner will be able to differentiate between and among mentoring, facilitating, consulting, teaching and coaching, and will also gain the skills needed to create a safe environment for meaningful collaboration and healthy conflict resolution within an agile team. This certification introduces participants to foundational team coaching skills and team development concepts for starting and growing teams while focusing on teams and organizations as human systems. A key part of this certification focuses on developing an understanding of the Professional Coaching skillset and the value of honing these skills to serve individuals on an agile team. 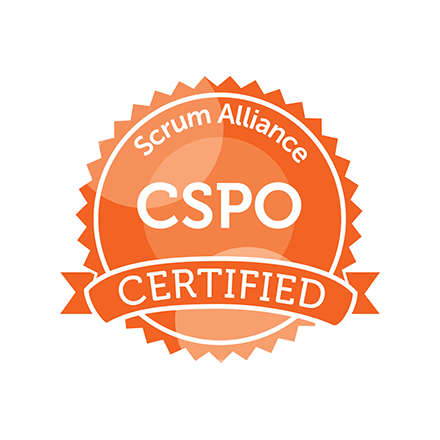 Complete this form to bring Agile Coaching Certification training to your team.